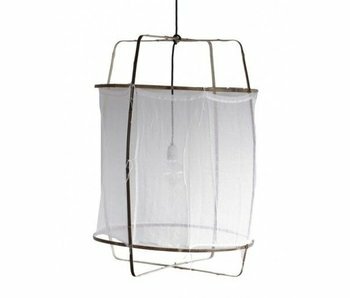 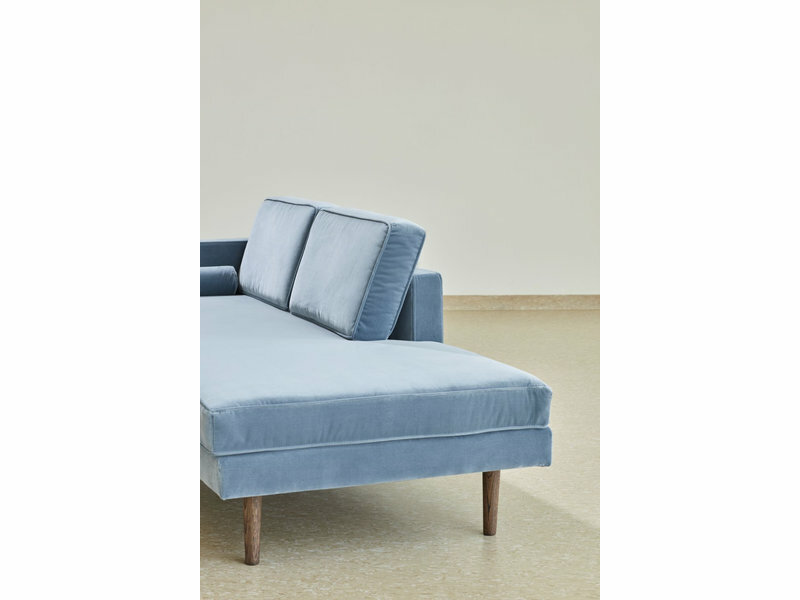 Broste Copenhagen Wind chaise longue. 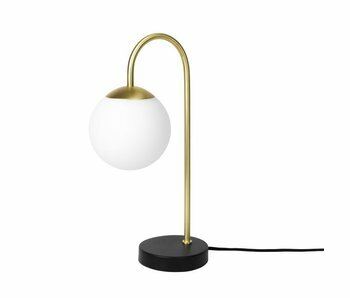 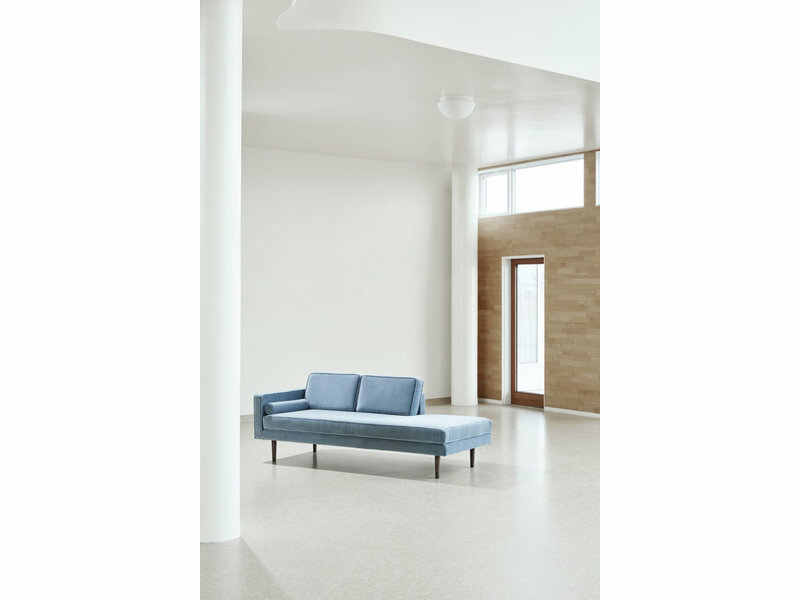 The beautiful Wind chaise longue from the contemporary collection of Broste Copenhagen is very comfortable. 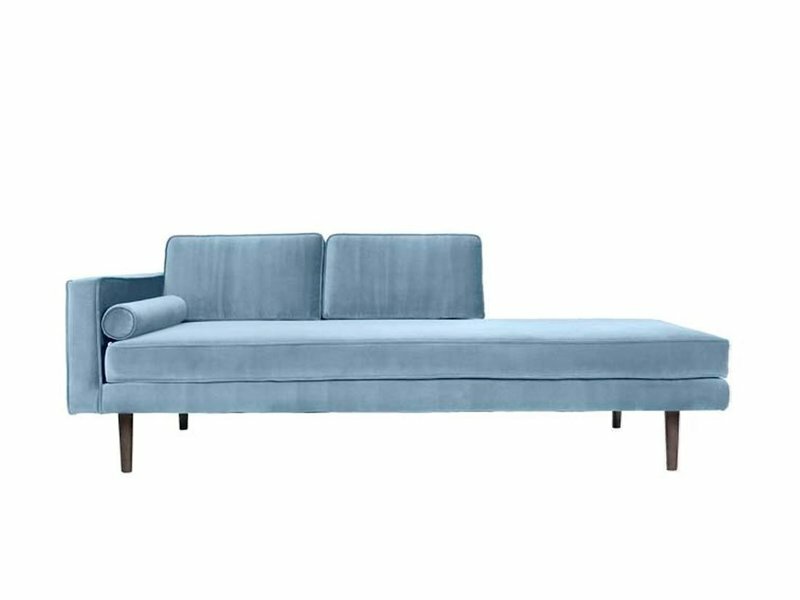 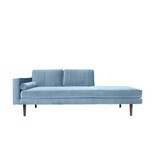 The sofa is upholstered with pastel blue velvet fabric and has wooden legs. 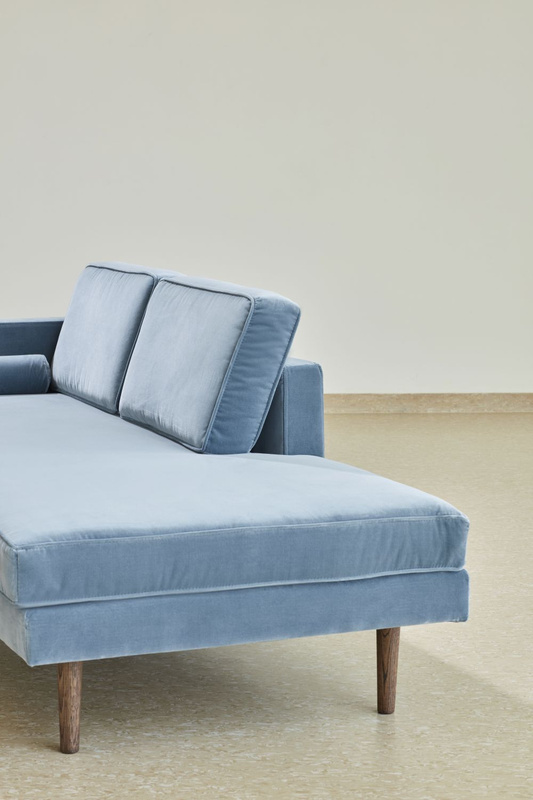 Comes with one pillow. 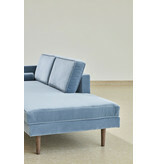 Broste Copenhagen Wind sofa. 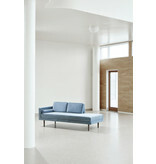 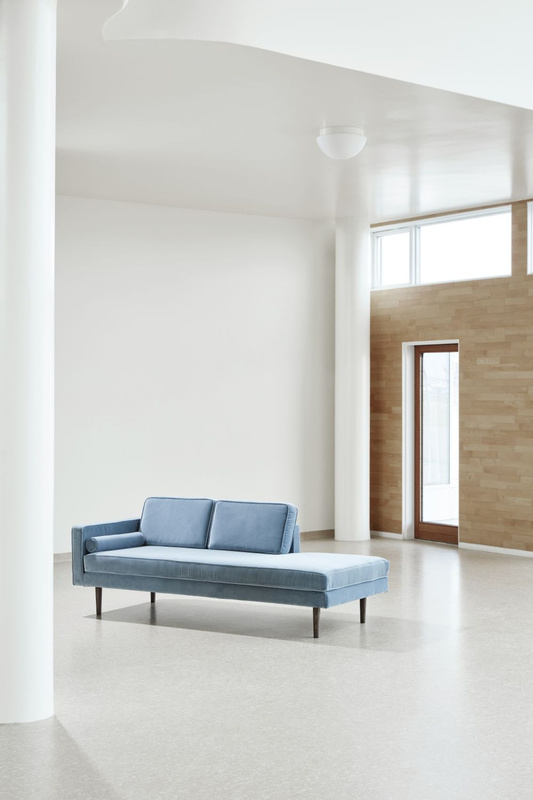 The beautiful Wind sofa from the contemporary collection of Broste Copenhagen is very comfortable. 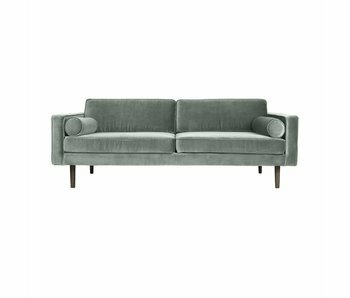 The sofa is upholstered with green velours fabric and has wooden legs. Comes with two pillows.